In this issue of the NET+ Cloud Highlights Newsletter, see resources from the recent Cloud Security webinar, review core methods of AWS adoption, and learn about the newly available NET+ Acquia service. 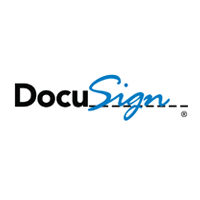 NET+ DocuSign's Digital Transaction Management platform is helping the R&E community keep processes 100% digital from start to finish—reducing completion time, administration and overhead, and data errors. 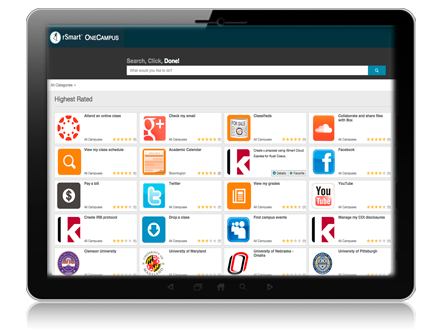 NET+ DocuSign is in Early Adopter status and available to any Internet2 member institution. 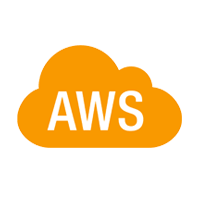 Now available in AWS Marketplace: Objects in Amazon S3 buckets are now accessible via IPv6 addresses via new “dual-stack” endpoints, but in order to start accessing your content via IPv6, you need to switch to new dual-stack endpoints. Visit the email preferences center to manage all of your email subscriptions including NET+, TIER, events and other community news. 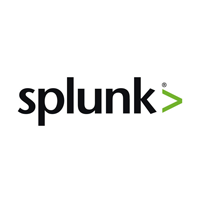 Access full details and registration for free NET+ Splunk training! 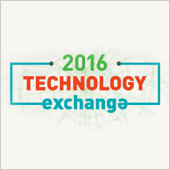 @Internet2 + @acquia = Accessible+ambitious higher education digital success. Congrats!